Revengeofthe5th.net: New Return of the Jedi Funko Pops Are Coming! New Return of the Jedi Funko Pops Are Coming! 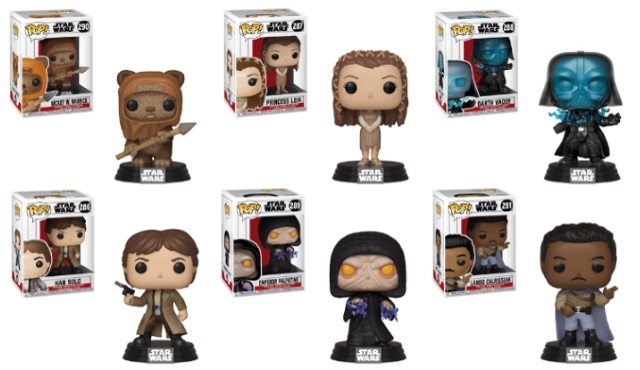 Funko's wildly popular line of Star Wars Pops is expanding, with a number of new characters from Return of the Jedi coming in February. Links to order them are included below. Six characters are coming to the line, as well as three exclusives. 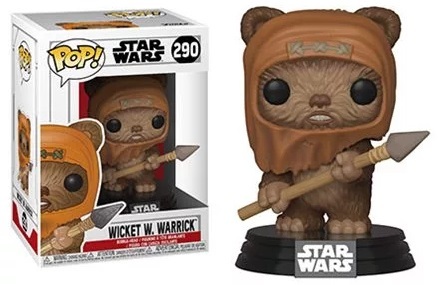 Wicket W. Warrick, Endor Leia, Electrocuted Darth Vader, Endor Han Solo, Emperor (Force Lightning), and General Lando Calrissian are all getting a general release. A ten-inch-high Wicket W. Warrick makes a debut as a jumbo Pop, which will be available exclusively at Target stores. 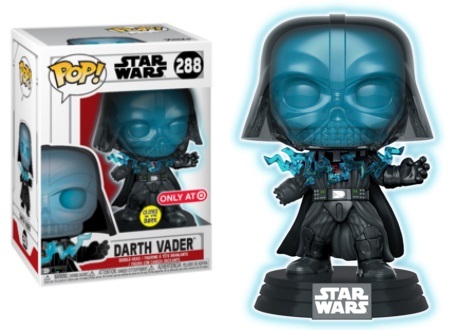 A Glow-in-the-Dark variant of the Electrocuted Darth Vader will also be a Target exclusive. 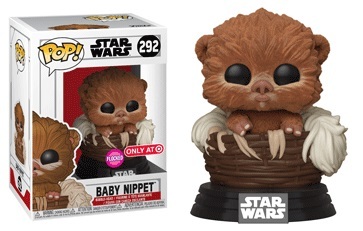 A flocked Pop, of Baby Nippet, is also coming exclusively to Target. 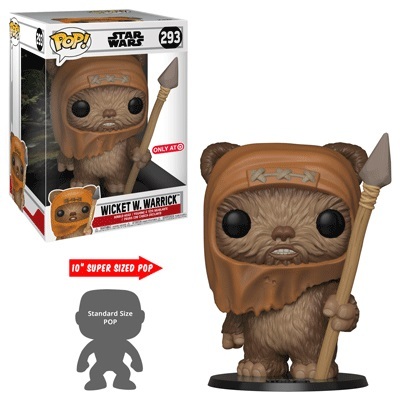 The regular-sized Wicket W. Warrick Pop can be pre-ordered from Entertainment Earth by clicking right here. 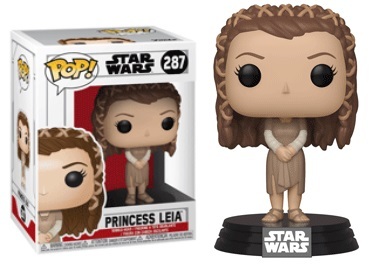 The Ewok Village Leia Pop can be pre-ordered from Entertainment Earth by clicking right here. 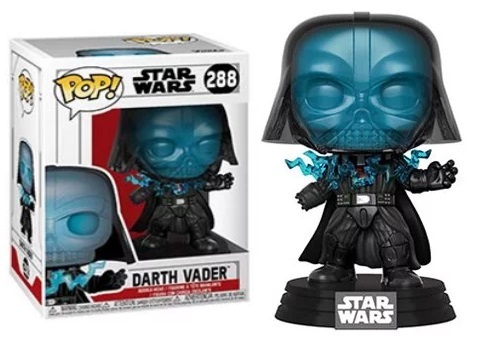 The Electrocuted Darth Vader can be pre-ordered from Entertainment Earth by clicking right here. 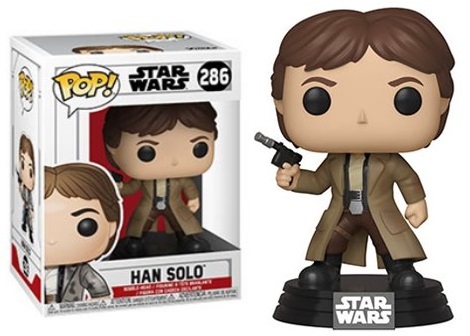 The Endor Han Solo Pop can be pre-ordered from Entertainment Earth by clicking here. 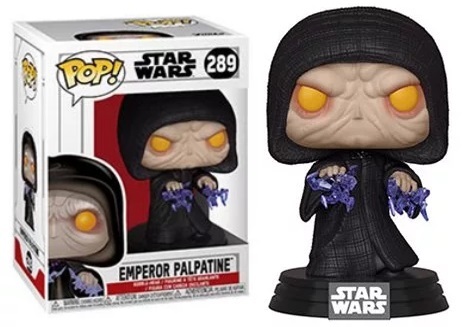 The Emperor Pop can be pre-ordered from Entertainment Earth by clicking right here. 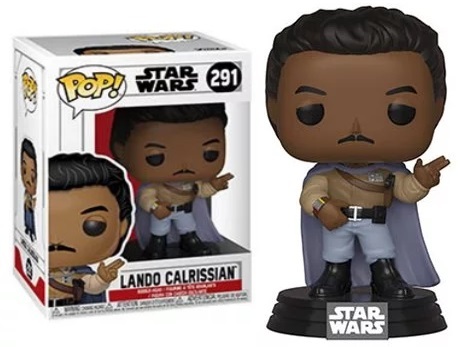 The General Lando Pop can be pre-ordered from Entertainment Earth by clicking right here. Post your thoughts in the comments section below on the new Return of the Jedi Funko Pops!